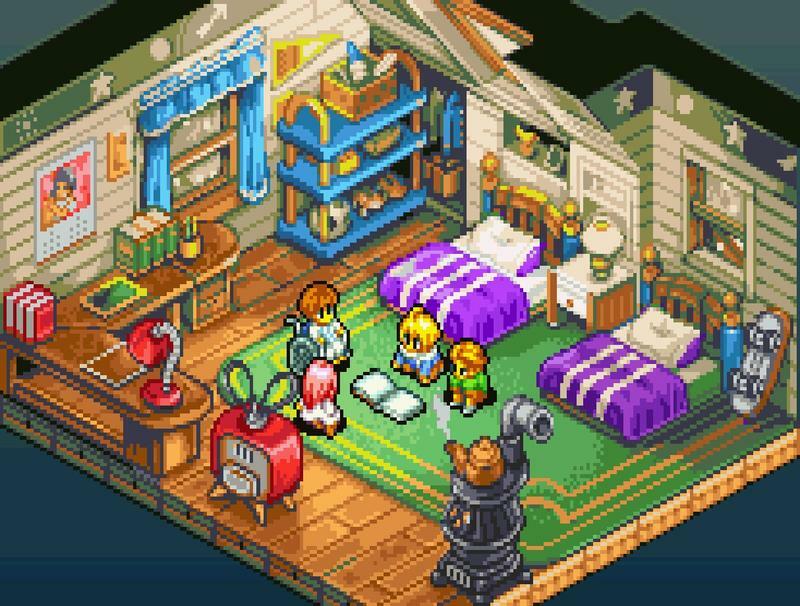 Final Fantasy Tactics Advance coming to North American Virtual Console today! Our European friends won't be benefiting from this gracious Square Enix release alone. Nintendo of America has confirmed that Final Fantasy Tactics Advance will be available on the Wii U Virtual Console today, Jan. 28. The game will cost the standard Game Boy Advance price of $7.99, and depending on how many hours you sink into this infinitely replayable game, it could be the best full-price bargain you ever see on the eShop. …and then we can wait until Nintendo releases them on the NX Virtual Console and buy them all over again. Nintendo is probably going to be cleaning out the shed in 2016, putting as much as it can on the dying Wii U before the NX comes out. Seriously, this will be our third cycle through this Virtual Console process. When will it end? North America has yet to get the release of Mario Kart 64 that Europe received earlier in January. Pick up Final Fantasy Tactics Advance for $7.99 when the eShop updates itself today.